Children in today’s modern world are utilizing technology as much as adults. 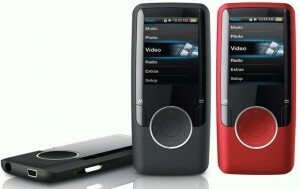 More and more products are being developed for children to use, including mobile music players. For those moms and dads out there who know the attention span of children, the way in which they can damage products accidentally, and the developmental needs that require ease of use, it can be tough to decide which MP3 player to choose. The following are some of the best MP3 players for kids on the market today and what to consider when buying for your little ones. 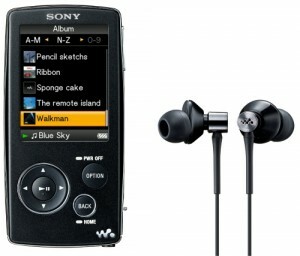 The Sony Walkman has come a long way since its inception and now offers an MP3 option perfect for children. Though it is a bit more expensive, this one is among the best MP3 players for kids and sells for around sixty dollars and offers children a great and easy to use mobile music player for their needs. Able to download numerous different songs and mobile music options, this is a great choice for those parents who want to get quality and durability in the same device. If you are looking for a durable and inexpensive mp3 player, the Coby MP620 is one of the best MP3 players for kids that you will find on the market. It offers children the chance to carry around—and occasionally drop—without too much wear and tear or damage. Not only that but the sound quality on this device is amazing for little ones and will have them singing their favorite tunes along with their musical player. It is easy to use as well making it a great addition to any children’s technology collection and also is affordable as well. Parents will only spend around thirty dollars for this option in music mobility. Parents that are looking for the best in a budget MP3 player will love the Kinivo ZX100. 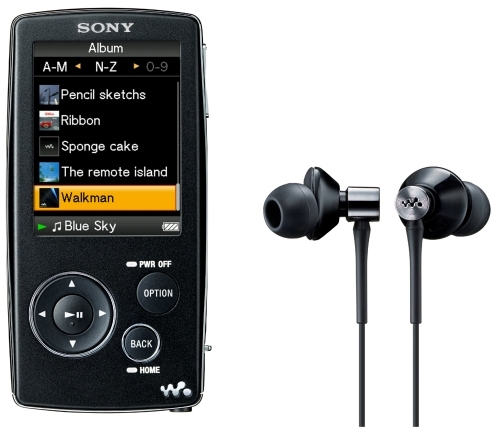 Because it’s not too expensive and it’s still among the best MP3 players for kids. This device is small and has quality sound, but it will not blare like the other options. The greatest feature of this device is that it can be daisy chained up. What this means is that it connects to multiple different speakers to make sure that it is loud and blaring when necessary or wanted. 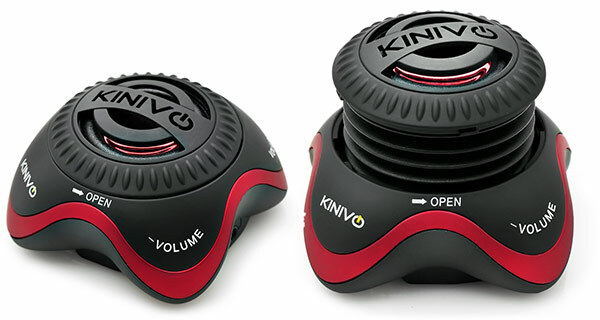 For parents who like affordability, however, and understand that these devices in children’s hands have a sometimes limited shelf life, the Kinivo ZX100 is a great option for only around twenty dollars at many major retailers and online sites like Amazon.